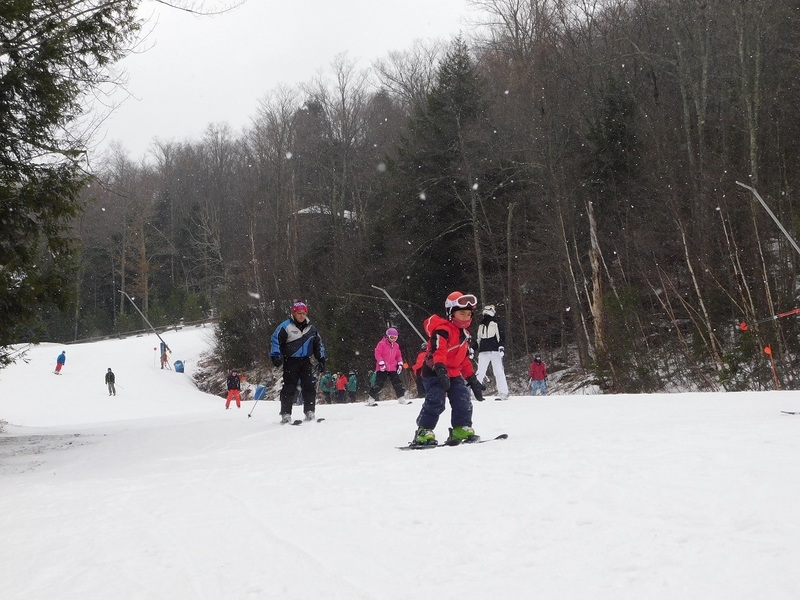 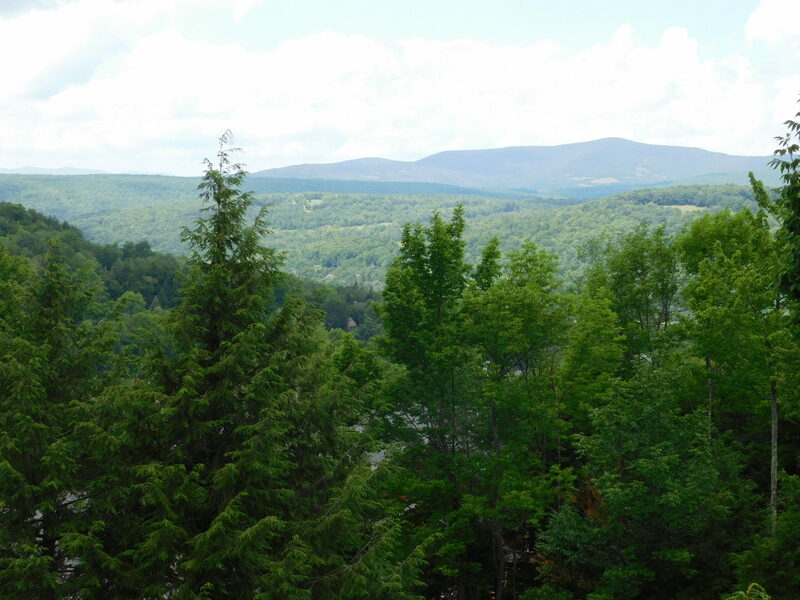 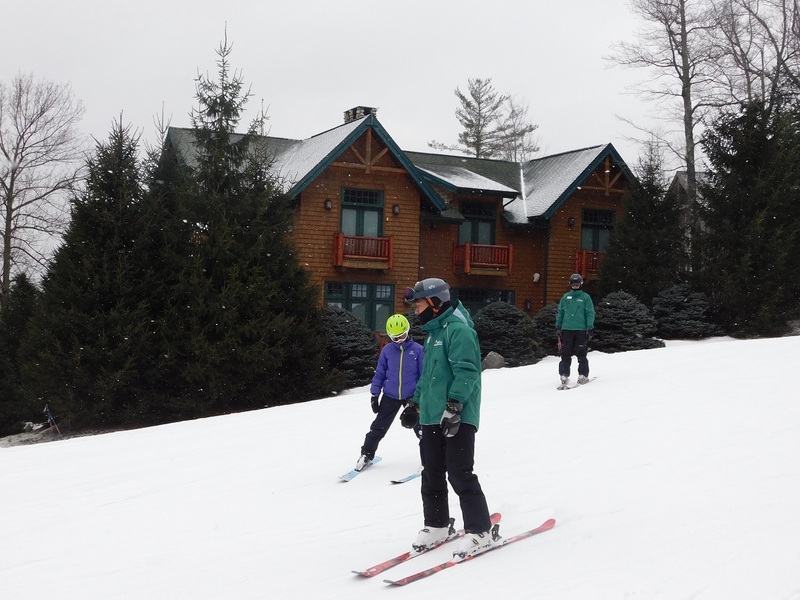 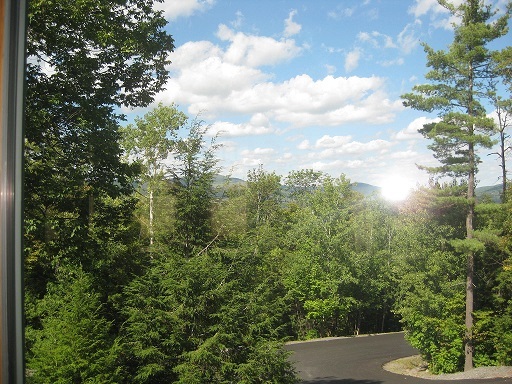 Ski Trails at your door! 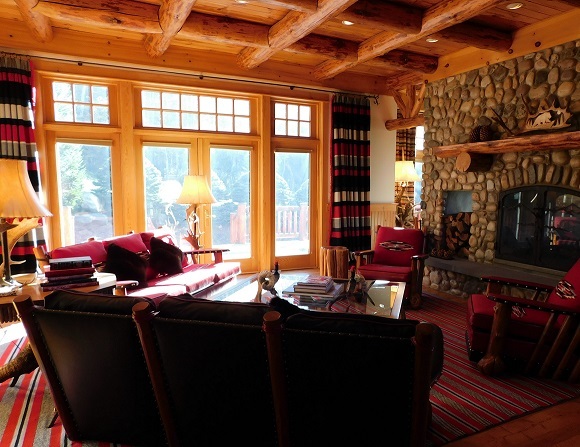 Classic Mountain Retreat! 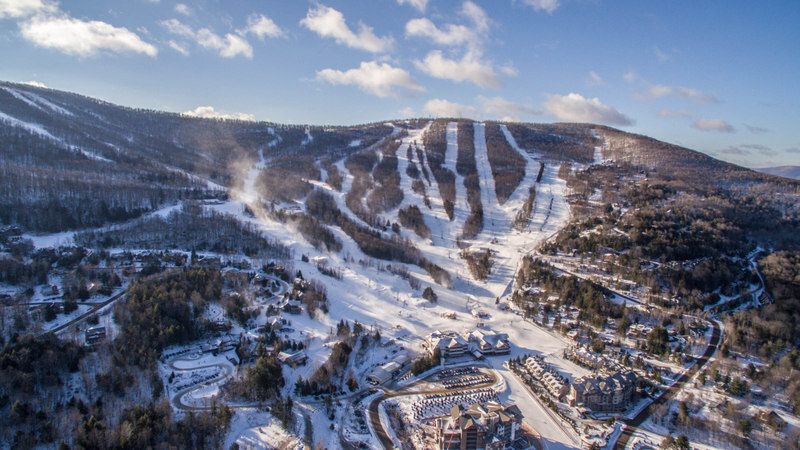 Slope Side at It’s Best. 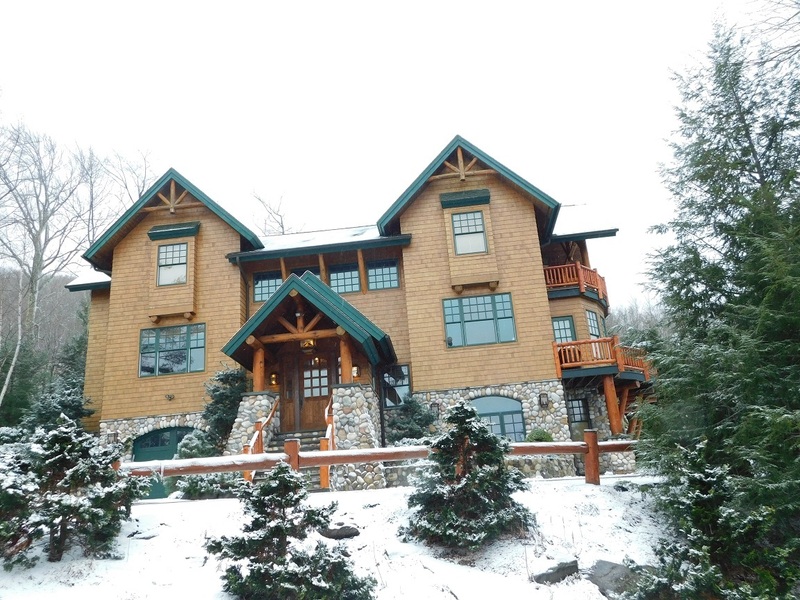 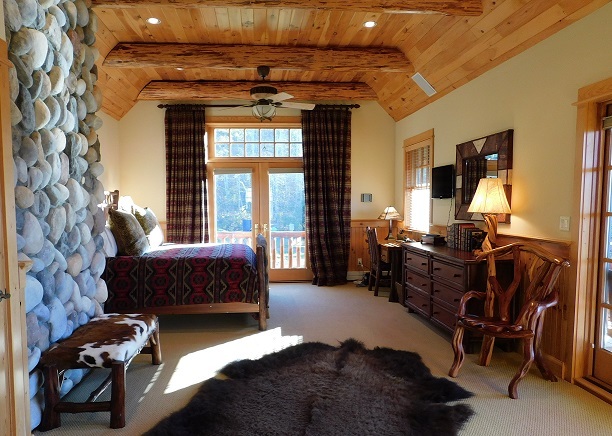 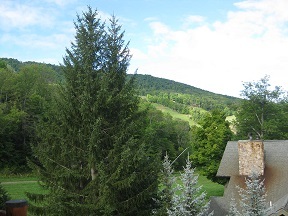 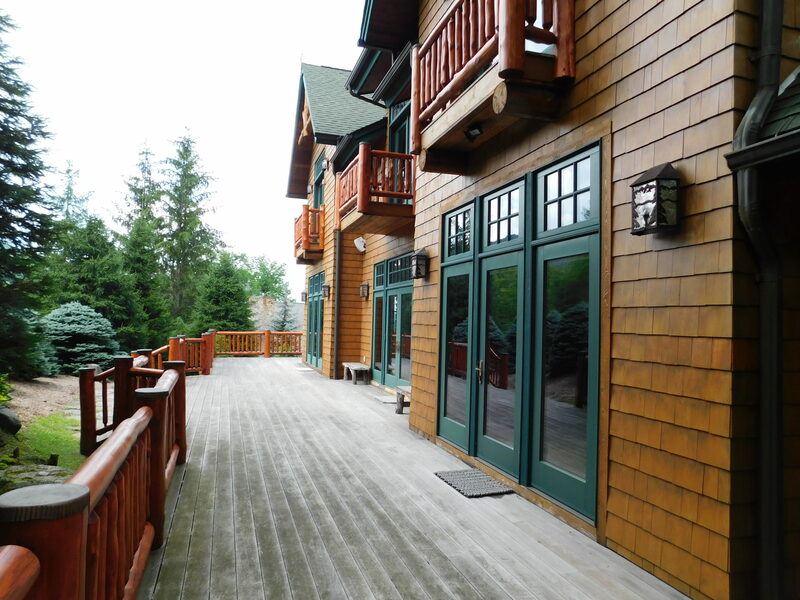 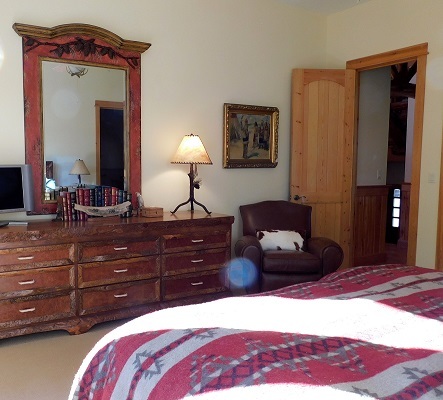 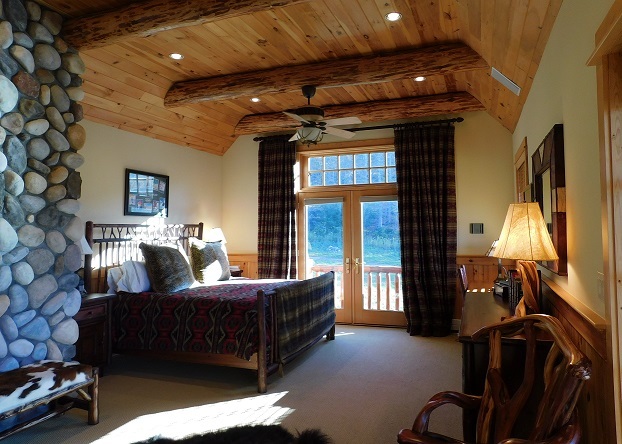 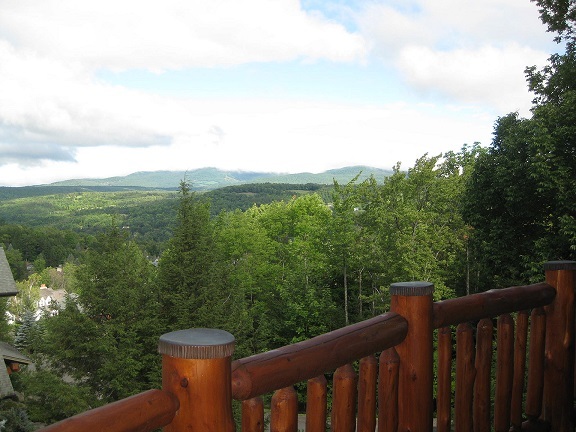 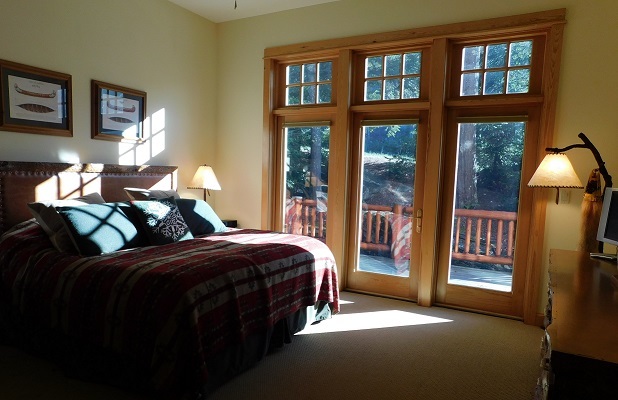 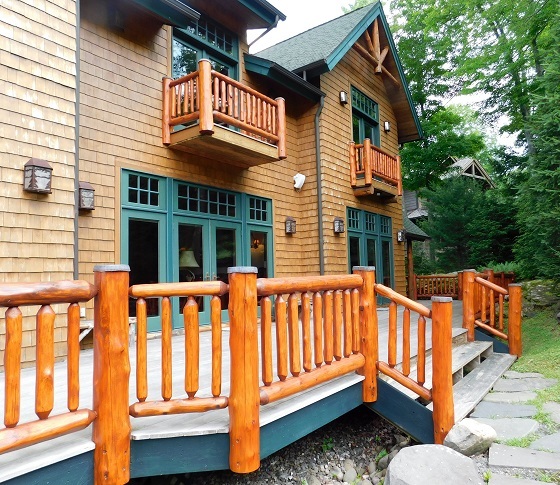 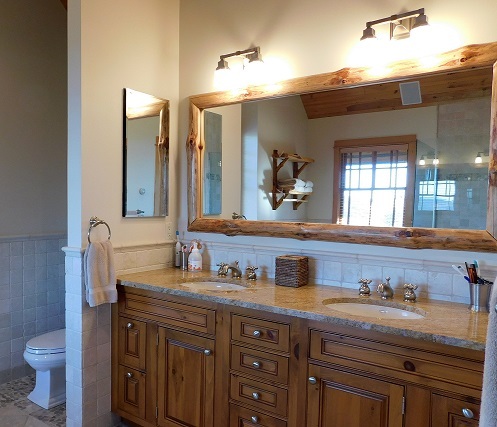 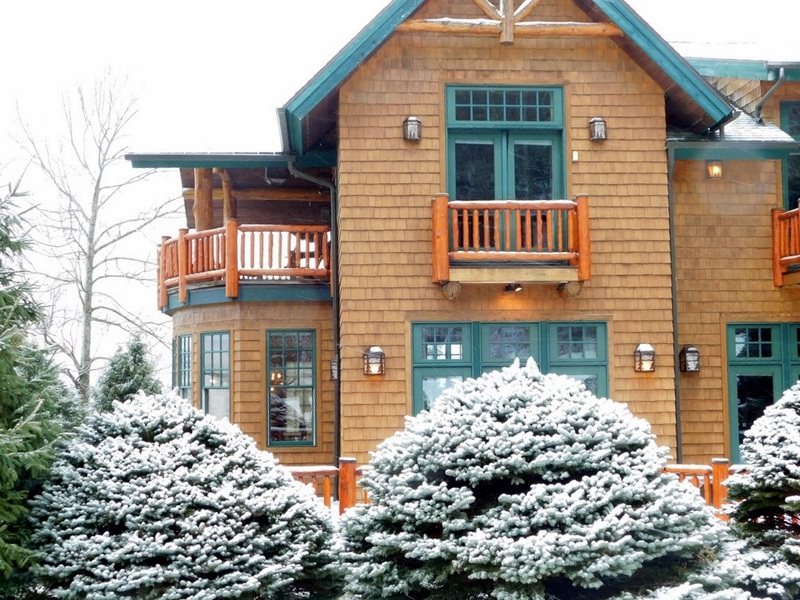 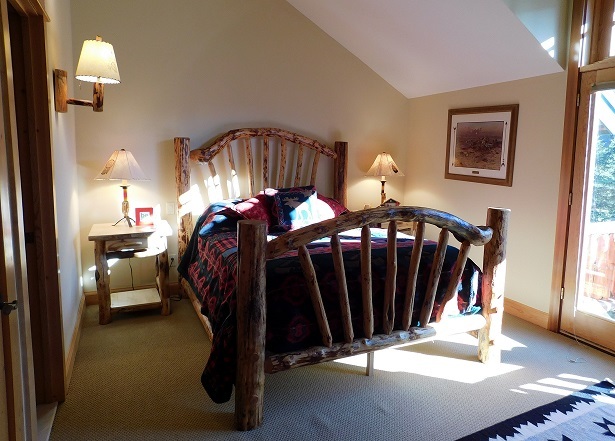 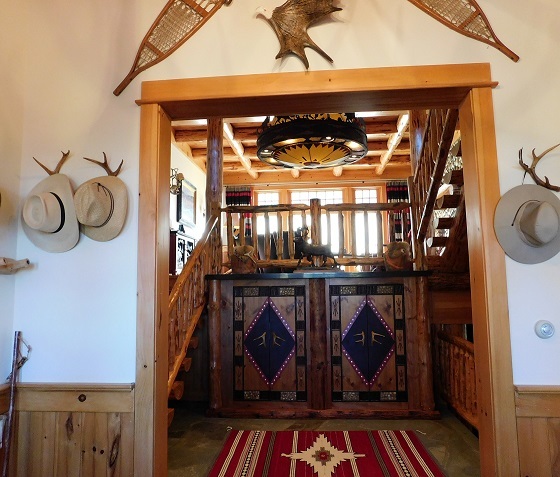 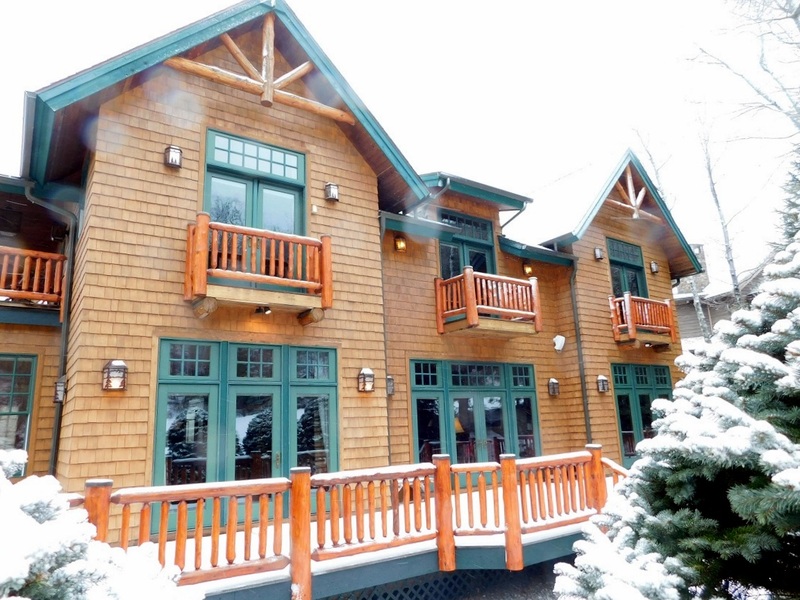 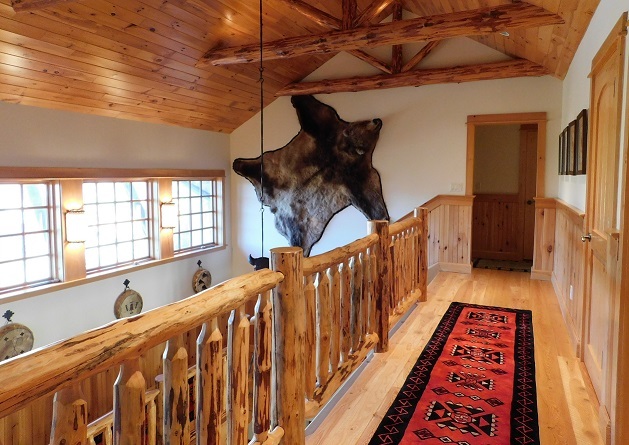 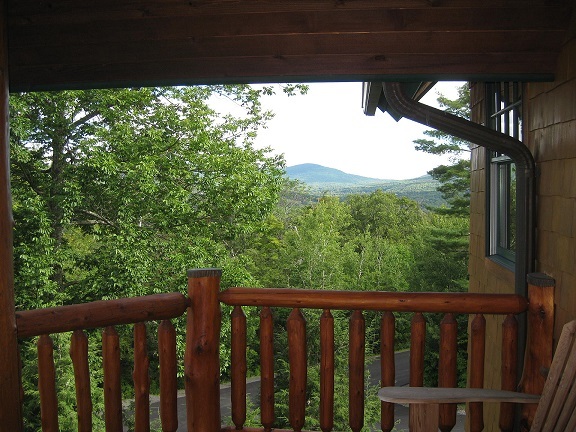 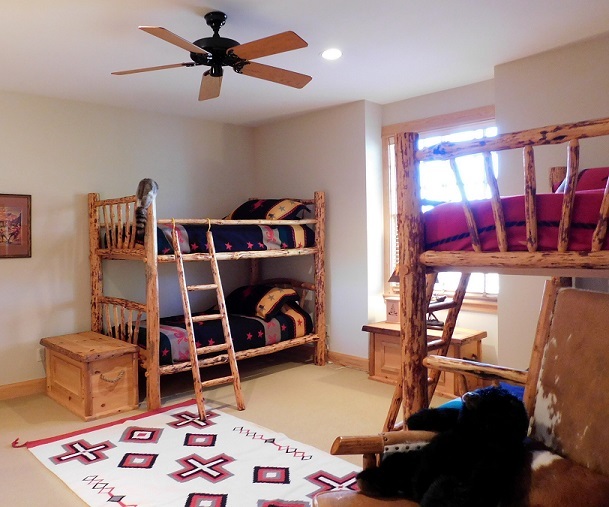 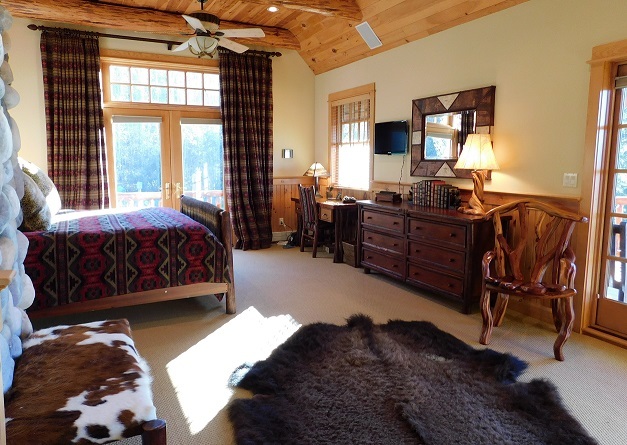 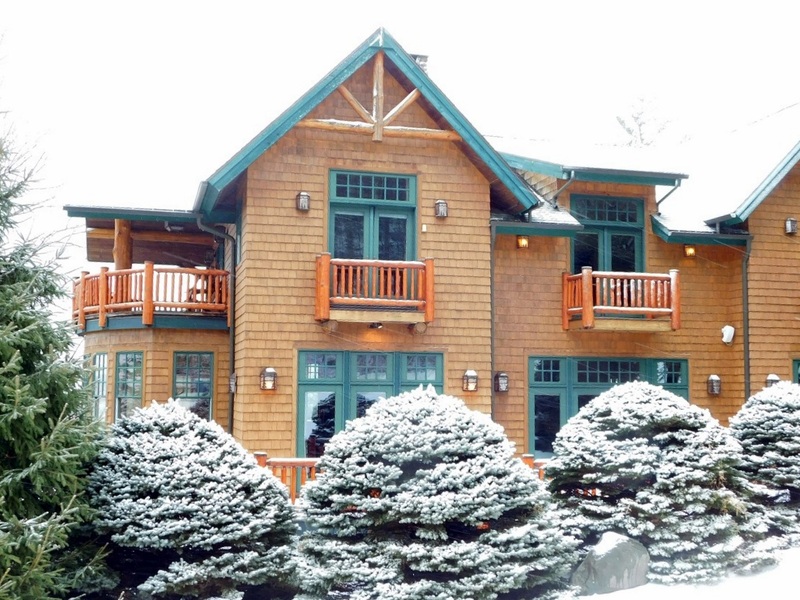 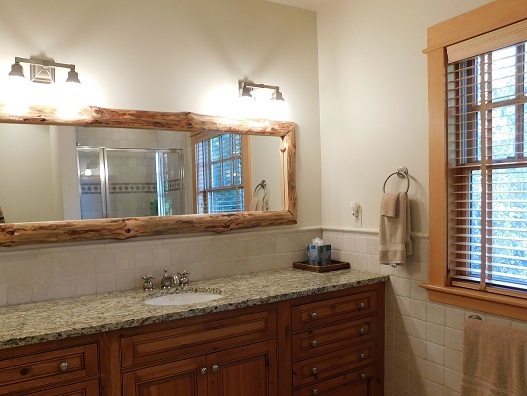 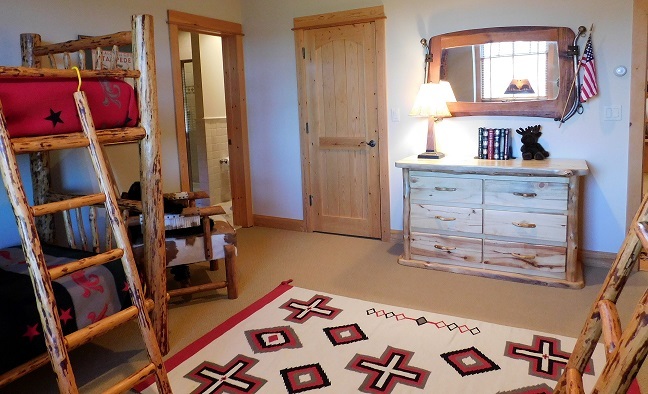 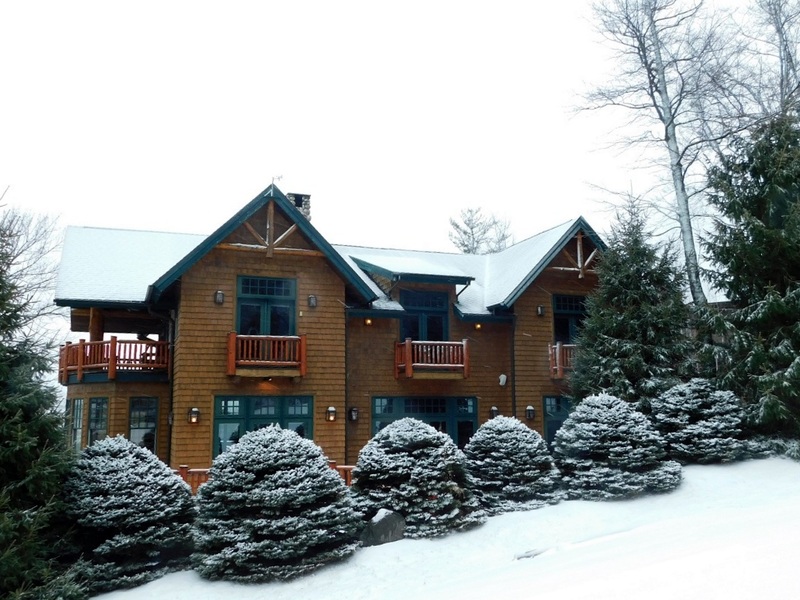 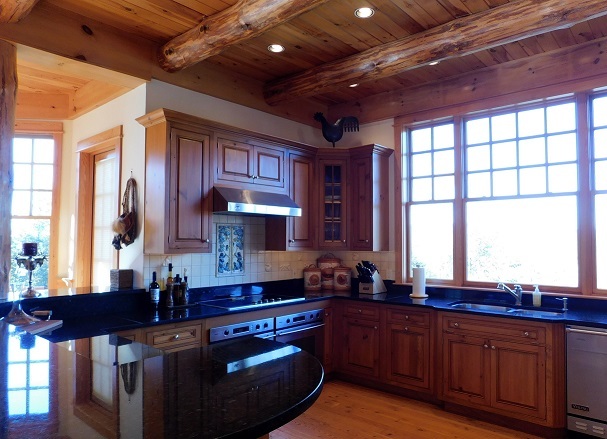 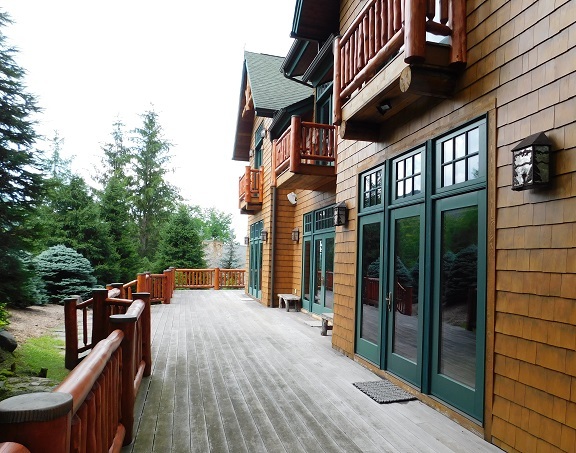 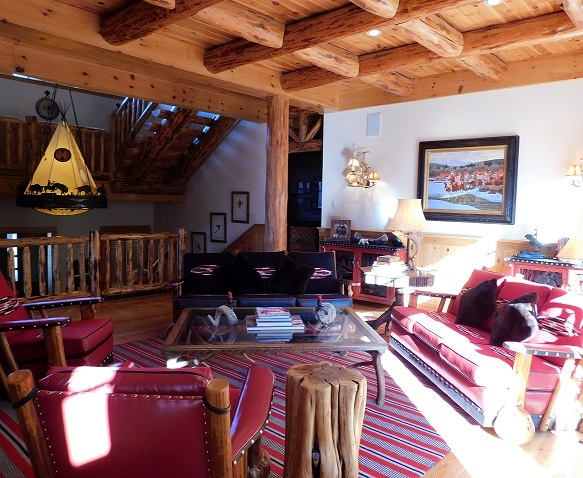 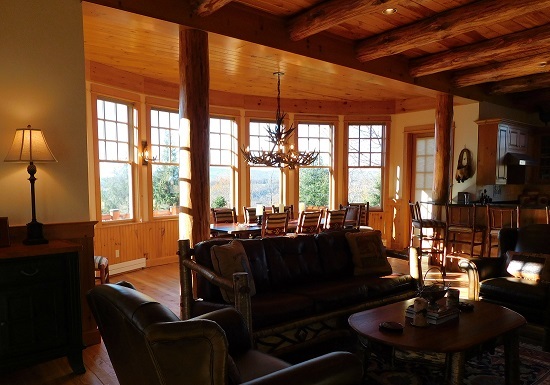 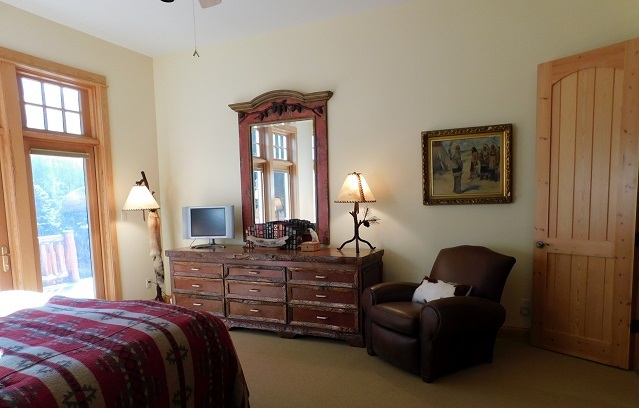 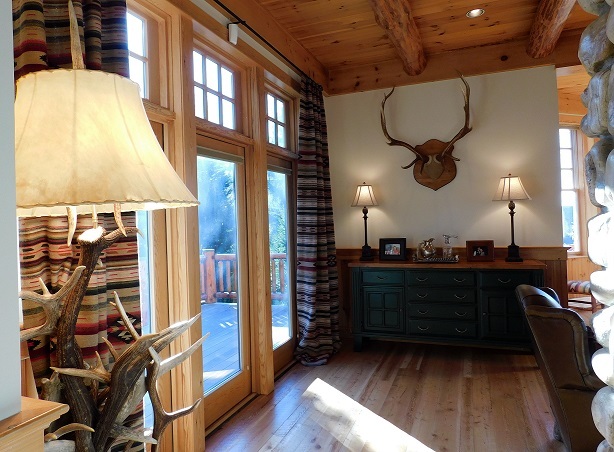 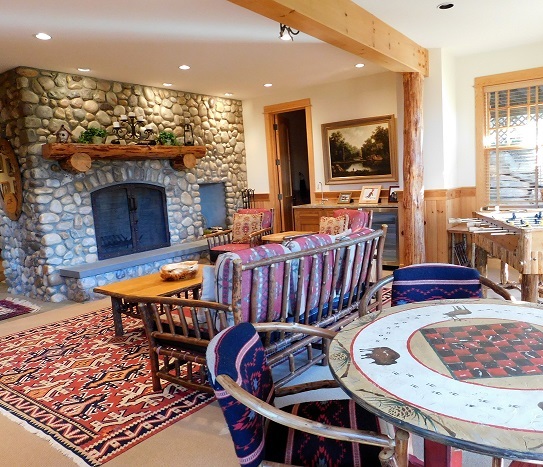 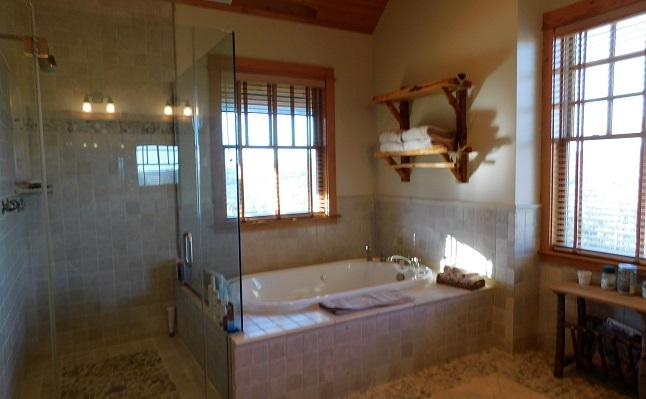 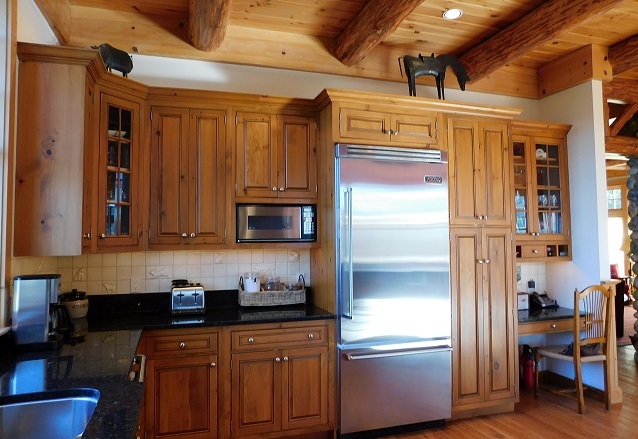 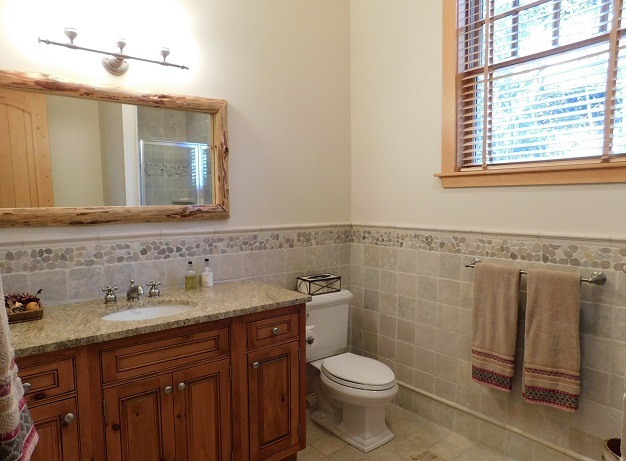 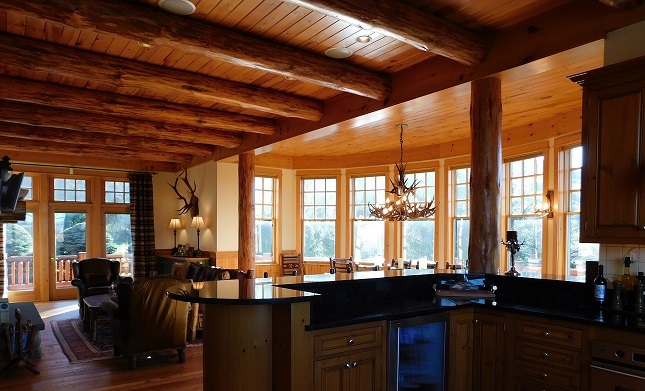 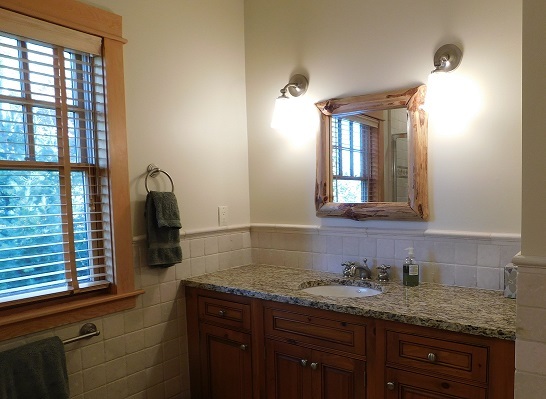 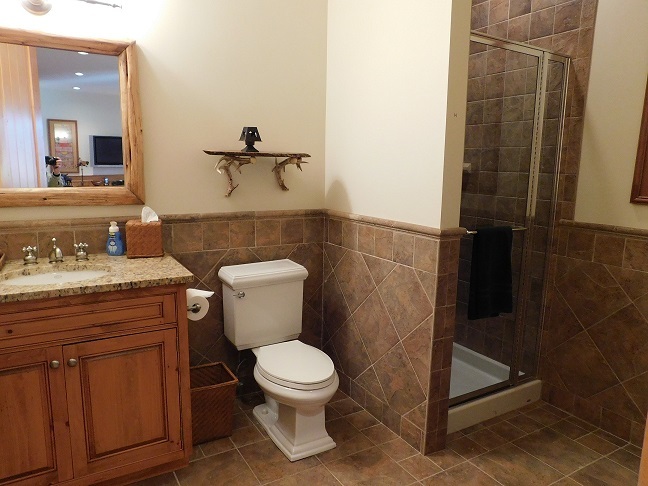 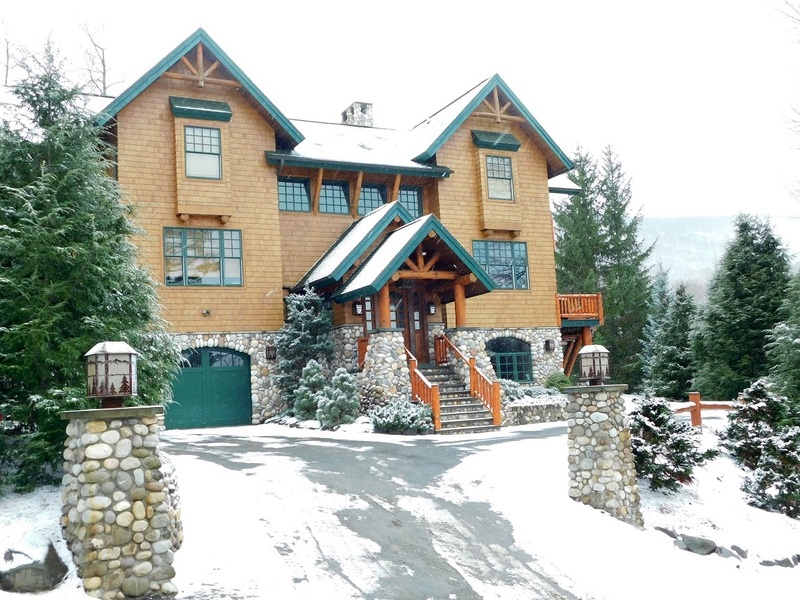 Spacious 5 bedroom 5 bath Contemporary Log Home. 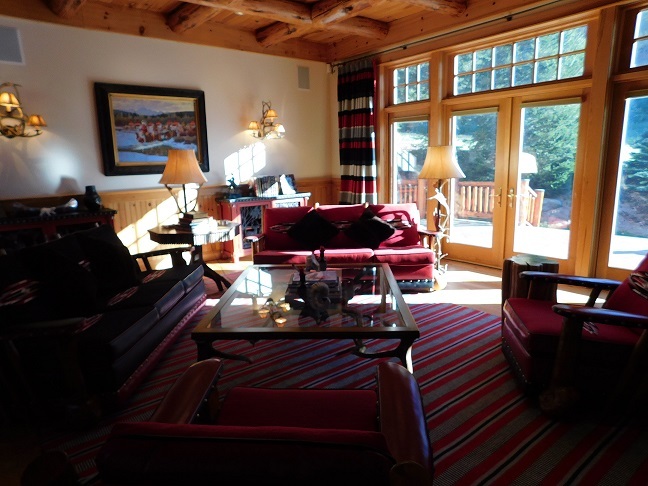 Impeccably built and furnished! 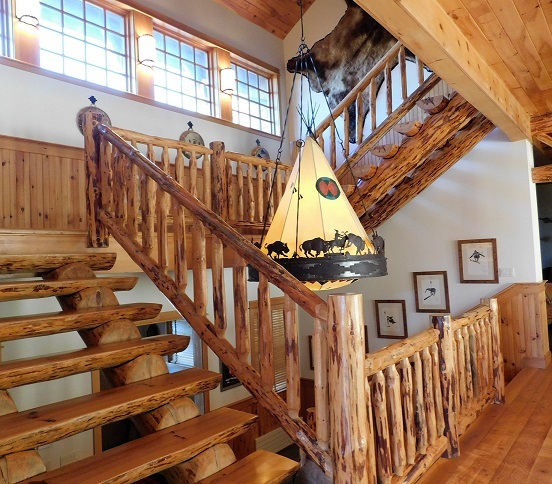 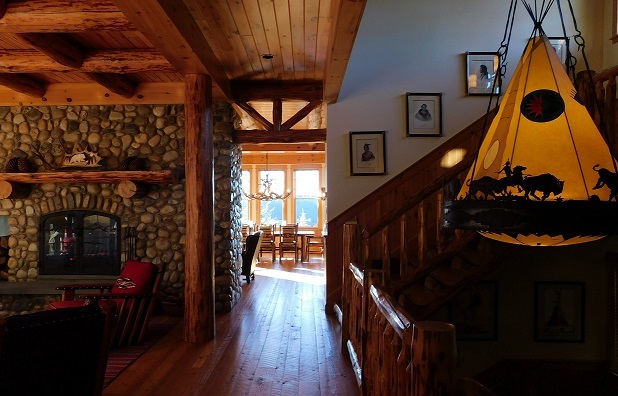 From the Grand entrance with log stairs and rails opening to an impressive sun filled great room with 11 foot ceilings. 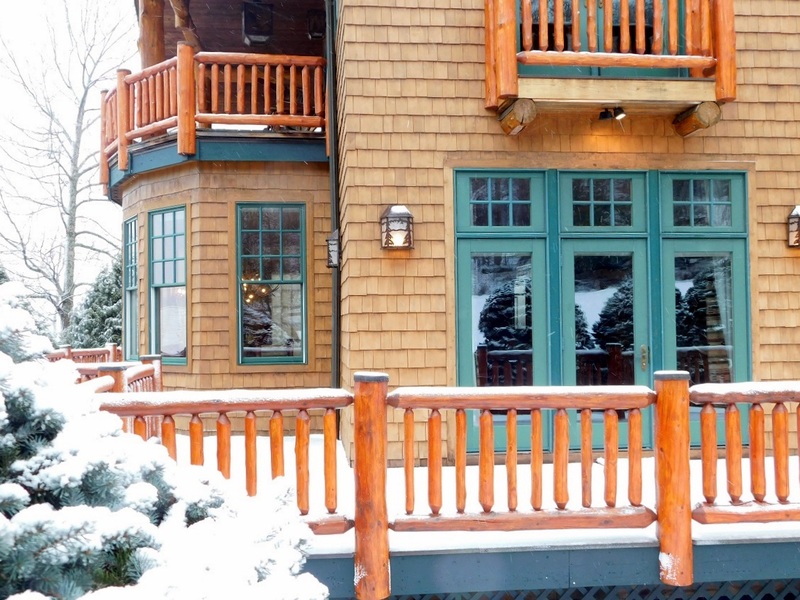 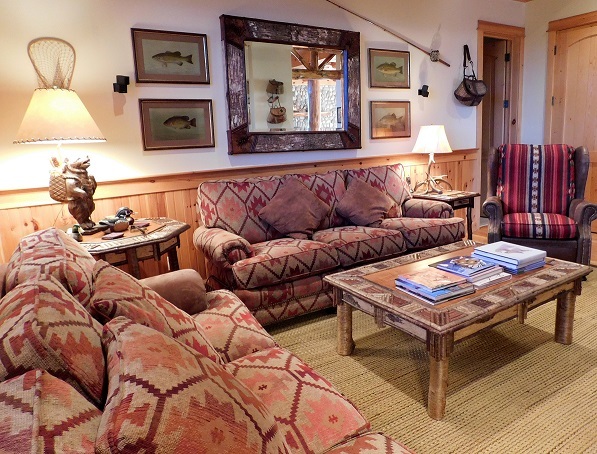 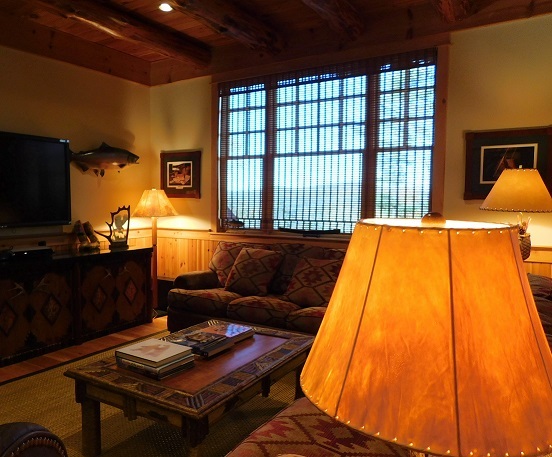 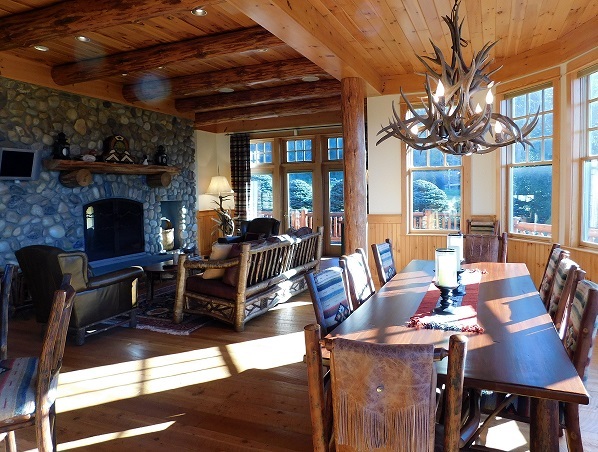 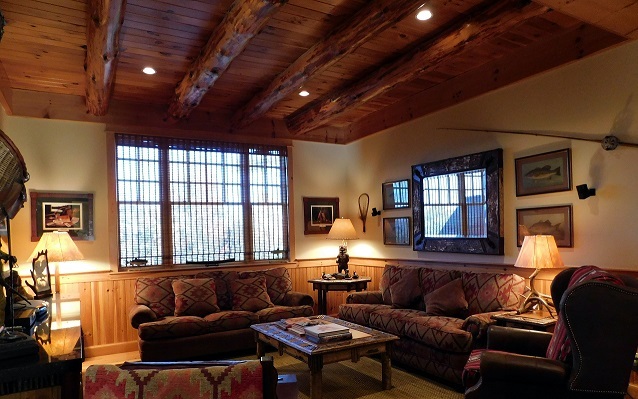 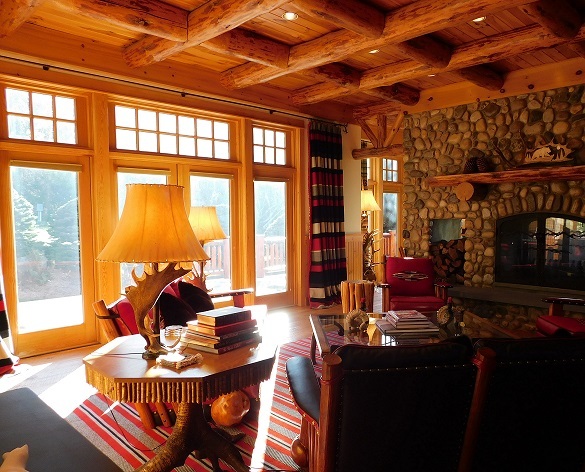 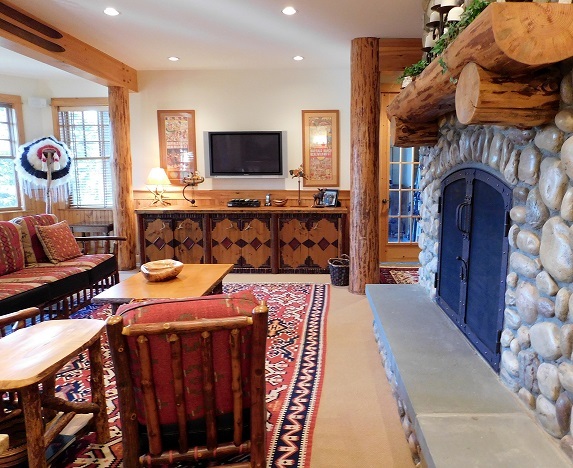 Cozy up to the dramatic stone fireplace while watching the action on the slopes. 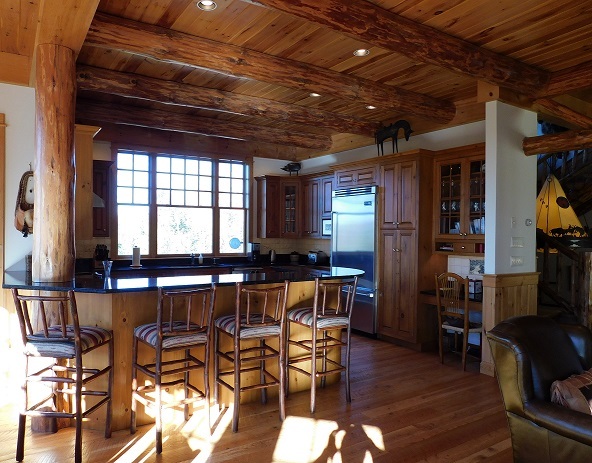 Onto the Grandeur of the beautiful open kitchen with all high end appliances, elegant dining area and sitting room with 2nd fireplace. 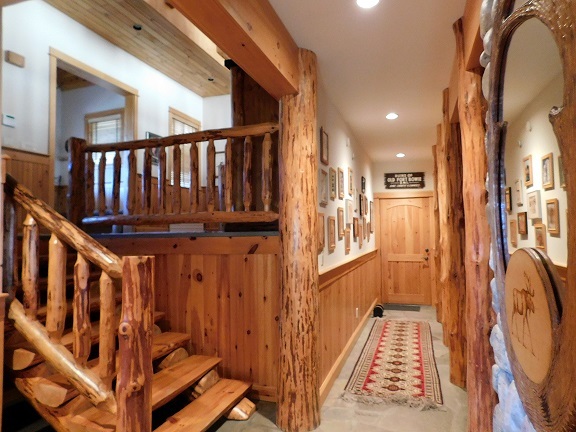 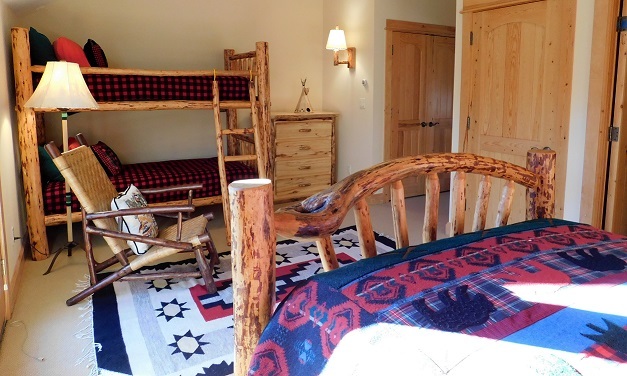 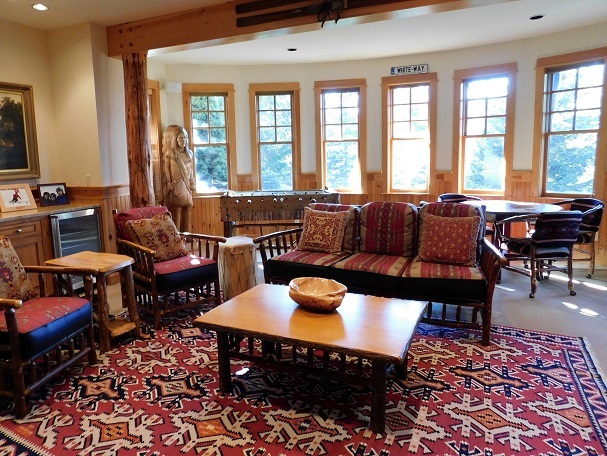 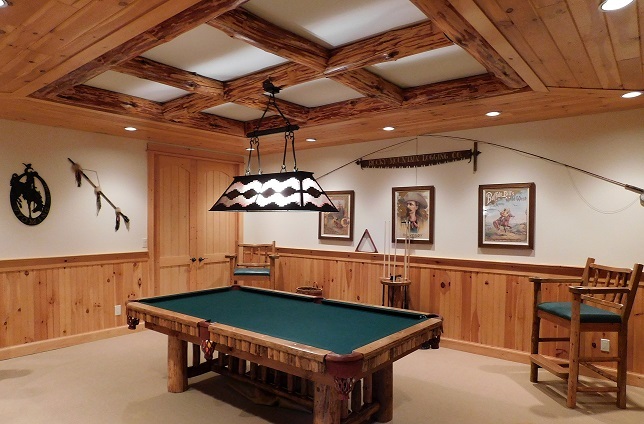 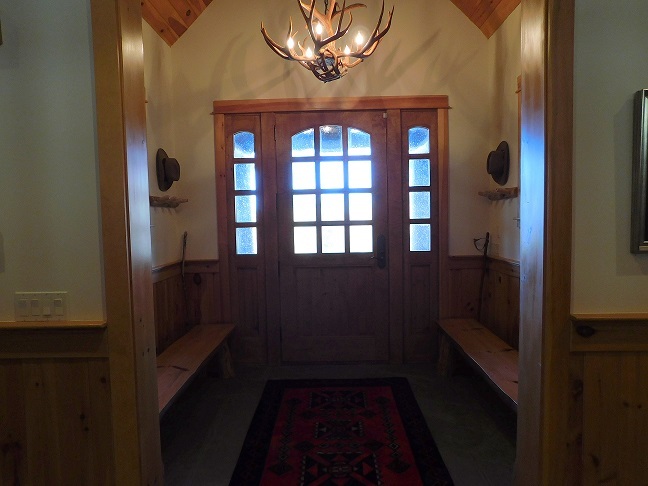 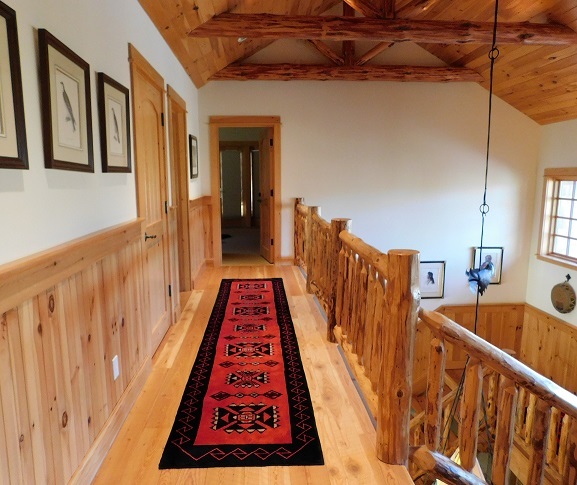 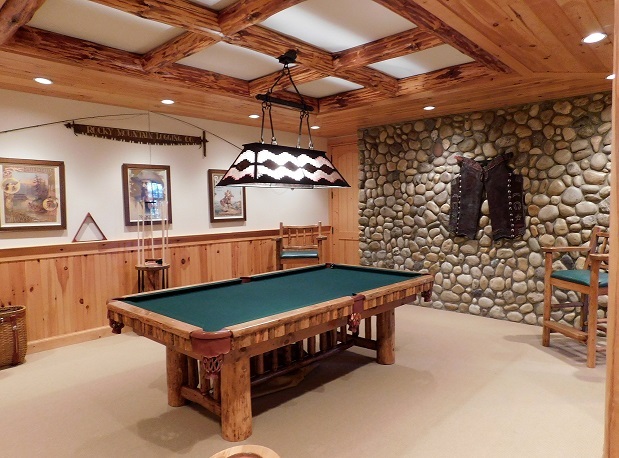 Beautiful Rough sawn wide plank wood floors throughout and leads to another large den/sitting area. 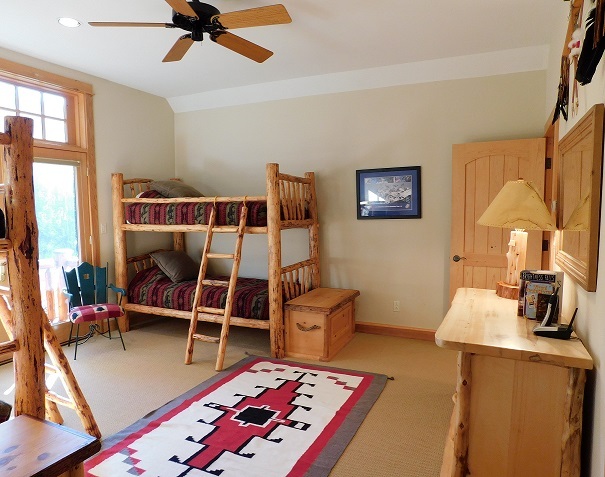 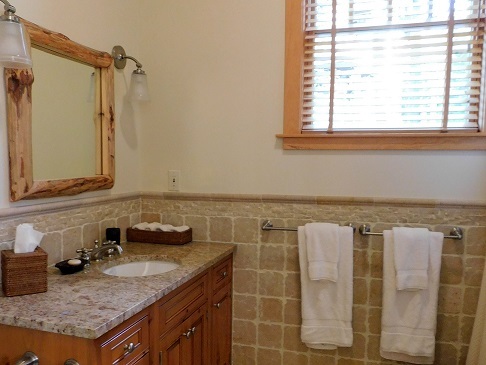 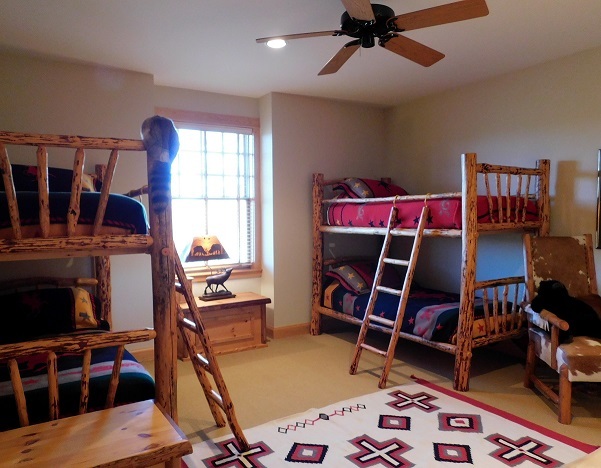 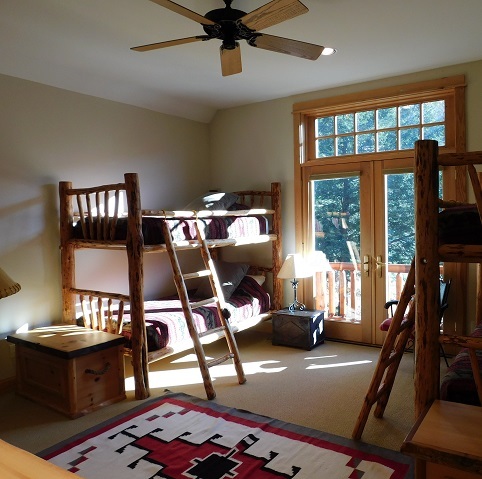 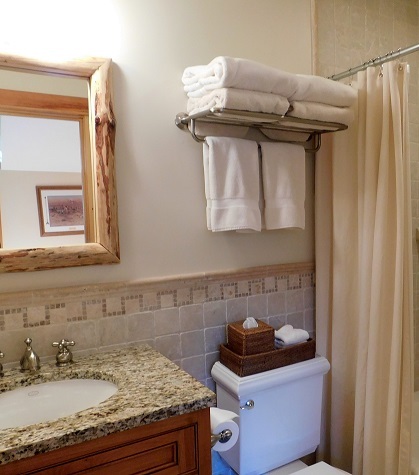 This home offers a gracious master en-suite, guest bedrooms as well as 2 bunk rooms with double sets of bunks in each all with their own full baths. 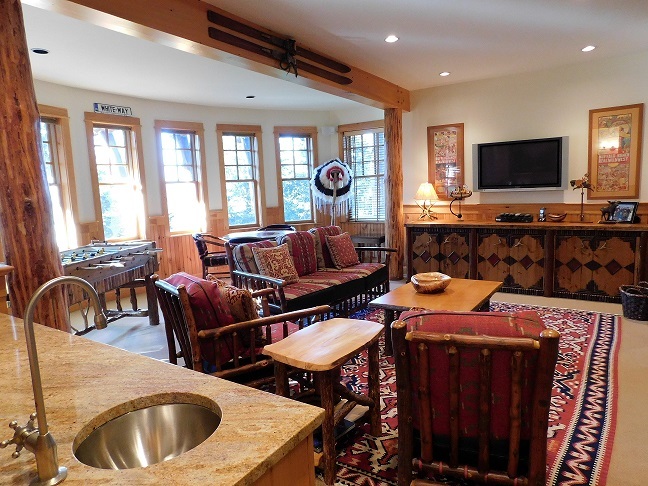 Another warm and inviting den awaits with Stone fireplace, pool table, wine closet, fitness room, wet bar, fuse ball, TV and attached garage. 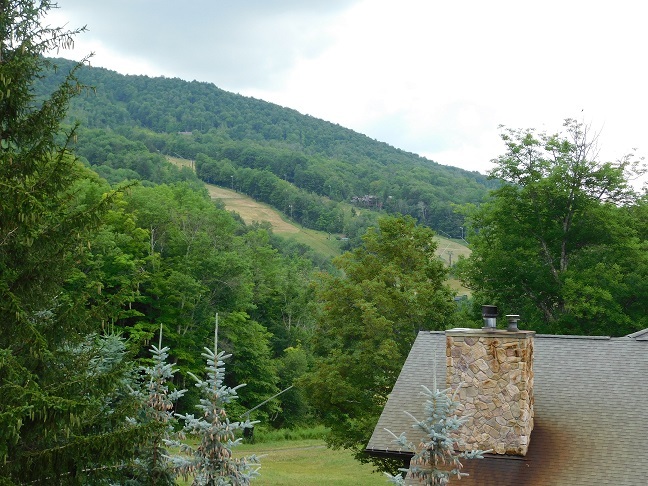 Year round enjoyment, Enjoy the Lovely Brazilian walnut decks which set the stage to the stunning slope views and far reaching Valley. 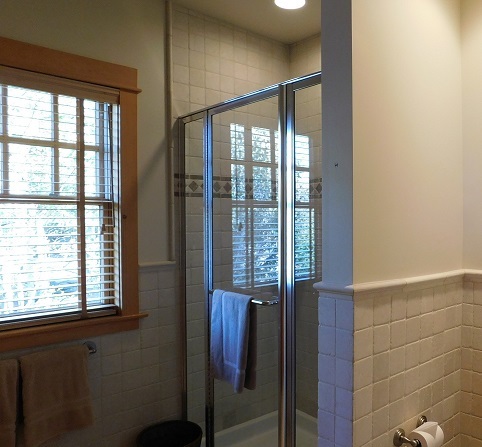 All this at a Reduced Price!